Many of us have been told by our physiotherapists, doctors, or maybe even grandmothers the importance of having good posture. It’s true, posture plays an important role in preventing/managing neck and back pain and is often a key component of rehabilitation for a wide variety of injuries. What many do not often consider is the importance of posture in children. It is never too early to get your kids thinking about having good standing and sitting posture and to start cueing them on how to obtain good posture. 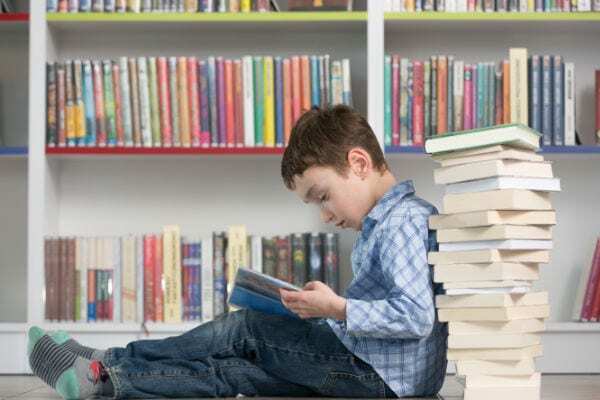 Posture in children has become even more important over the last number of years as the time that children spend sitting has increased– playing video or computer games, watching TV, etc– so now is the time to act! 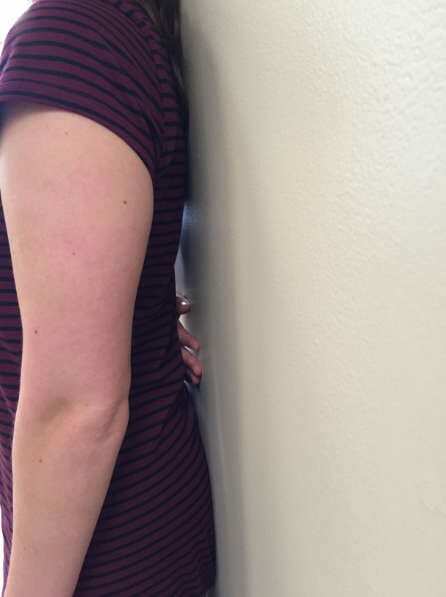 To help you and your child become more posture-aware, we’ve outlined a few important characteristics of “good” and “bad” posture and described two versions of a quick and easy test, called the Wall Test, to help you assess your child’s posture at home. 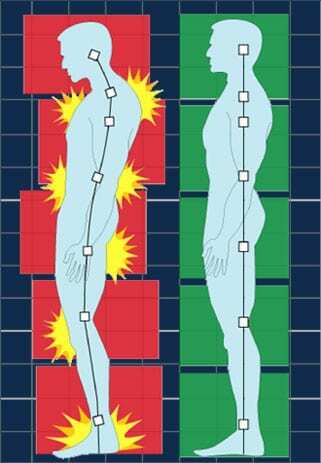 If you discover some signs of poor posture from these tests then you’ll want to have some further evaluation to see what can be done. To book an assessment with one of our physiotherapists please call 1 (780) 980-5443.